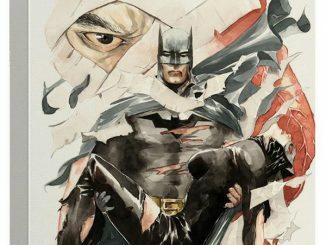 Are you a fan of the popular Batman: Hush comic book series? 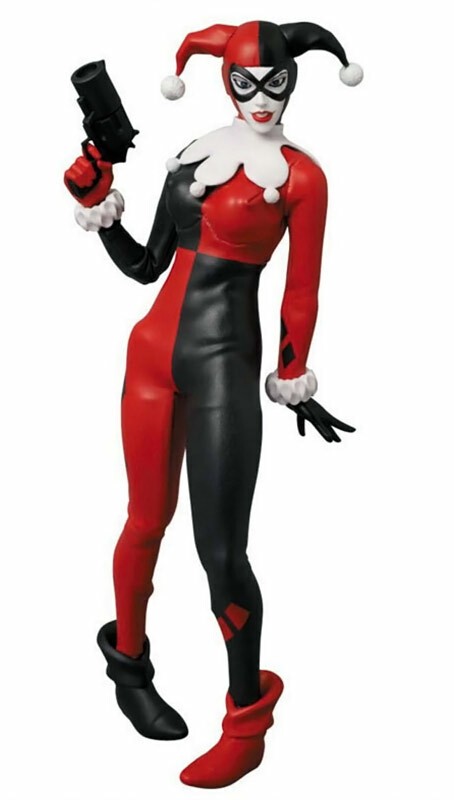 If so, you’d be crazy to pass up the Batman Hush Harley Quinn Real Action Hero Action Figure. 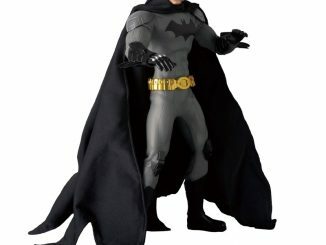 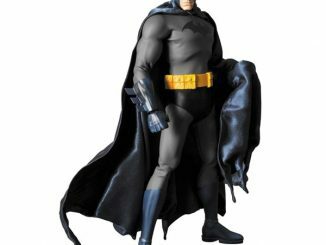 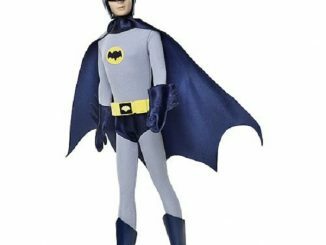 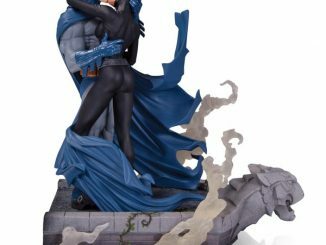 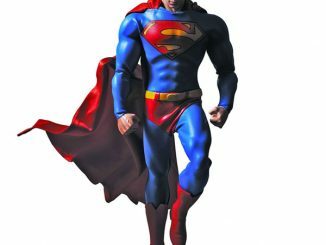 Just like with the Batman, Catwoman, and Superman RAH figures, Harley is based on an original design by Jim Lee and wears an authentic cloth outfit. 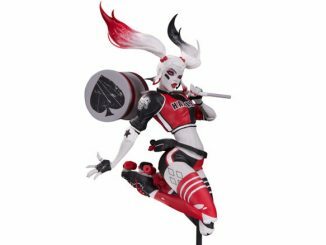 The figure also has a PVC steel head and comes with an over-sized gun, which is one of Harley’s trademark weapons. 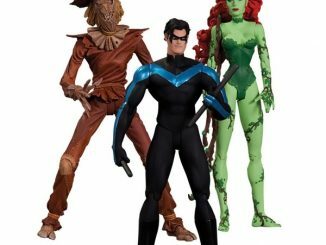 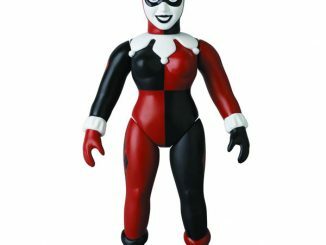 The Batman Hush Harley Quinn Real Action Hero Action Figure will be available February 2015 but it can be pre-ordered now for $199.99 at Entertainment Earth.